RADWIN provides a complete portfolio of sub-6 GHz Point-to-Point and Point-to-Multipoint solutions and a Multi-service 3G small cell solution. For delivering wireless broadband-in-motion, RADWIN offers its FiberinMotion™ Mobility Solution for vehicles, trains and vessels. 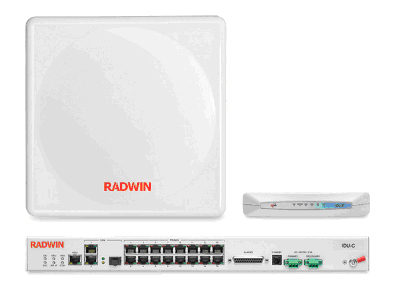 The RADWIN 5000 high-capacity Point-to-Multipoint (HPMP) solution delivers up to 250 Mbps per sector. It is the ideal choice for last mile enterprise connectivity, high-end applications that require guaranteed bandwidth per subscriber. 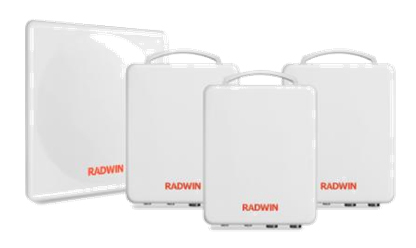 RADWIN 2000 is a comprehensive portfolio of Point-to-Point wireless radios. 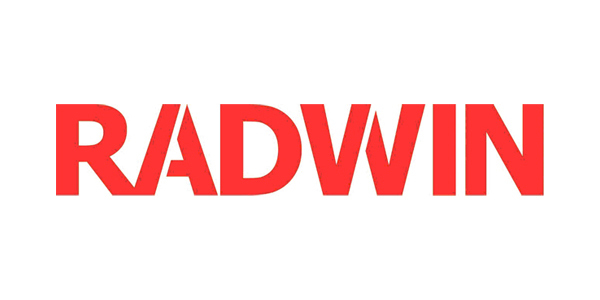 The RADWIN 2000 radios deliver high-capacity, long-range connectivity at the industry’s most competitive prices, and comply with worldwide regulations and industry standards. Compact and robust, RADWIN 2000 products provide Ethernet and native TDM (up to 16 E1s/T1s), thus enabling seamless migration from TDM to all-IP networks. They are deployed globally by leading cellular carriers and service providers as well as public and private networks. The built-in RADWIN Manager Application provides comprehensive management tools to plan, install, configure, maintain and monitor RADWIN links via a single IP address. 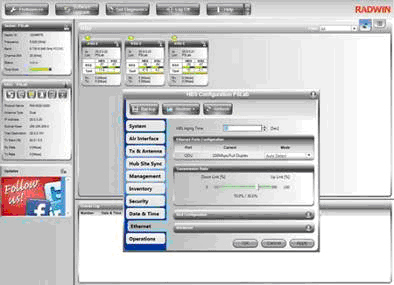 The SNMP-based RADWIN Manager can be simply integrated with any NMS system. The RADWIN Network Management System (RNMS) enables service providers to manage all RADWIN links in their network from a network operations center (NOC). With RNMS, service providers can monitor and configure up to 10,000 RADWIN links. 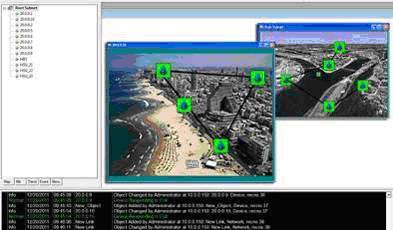 The intuitive, easy-to-use RNMS provides a full range of network surveillance, monitoring, configuration and fault management capabilities and gives users complete visibility and control over their RADWIN-based network.